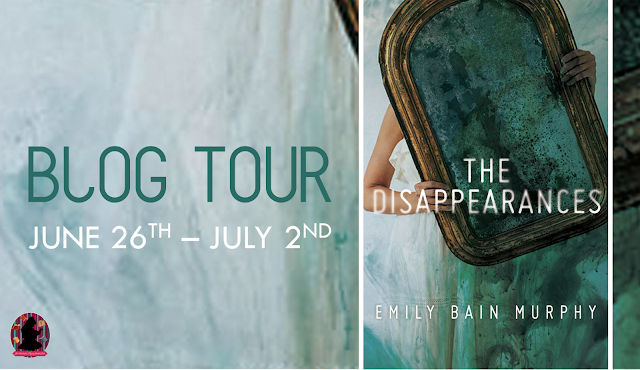 When I first started reading The Disappearances, I didn’t realize it was historical. I was really excited to find out it is. I love historical novels with that little bit of magic to them. This is kind of like Nancy Drew and The Hardy boys getting together for a case. It was fun and mysterious read that I really enjoyed. 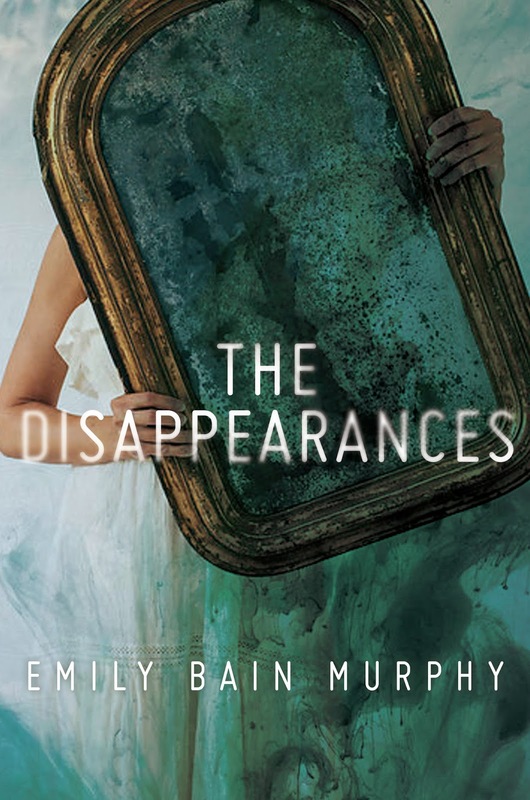 I love the creative way the plot intertwines the clues to The Disappearances in literary text. Words are one of Aila’s favorite things and riddles were one of her mother’s favorites. So even though her mother has passed on, it’s as though they are still working together. I think it gives Aila a chance to be close to her mother. It was interesting the way things unraveled and revealed themselves. So many secrets come to light about the town and people. There is a little bit of magic in the story in relation to The Disappearances as the characters find a way to adapt. They are able to make something called variants that restore a little of what they lost. There is also another pov in the form of a journal. It was interesting because the timeline for it at first I think started a little behind but eventually lines up with the timeline of the plot. It’s a character who is kind of shrouded in shadow until they are revealed. I liked how it was done and I thought it was easy to follow. I liked how the story dealt with the bond between sister and brother, between Aila and Miles. They are both struggling with the loss of their mother and that their father must go off to war. Not knowing if he will come back. There is a lot of push and pull between them as they find their way through their grief and their perception of how the other deals with it. I’m always a fan of friendships that aren’t just for the background. Aila makes friends in Sterling that help her not only with the mystery but also adjust to life there. The general public of those towns don’t generally approve of Aila’s mother. The romance was sweet and simple. It developed slowly and was the kind that makes you smile. I really liked Aila as the main character. I loved that she was just your average girl. It made her feel relatable. She’s a young girl during wartime just trying to keep herself grounded. 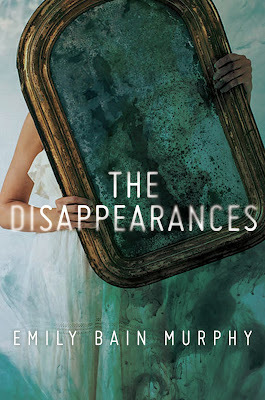 I really enjoyed The Disappearance. I loved the way the mystery and magic are woven together and the way the characters solve the mystery. I can't think of a town off the top of my head but Hogwarts comes to mind.